There is some good news for all you Harry Potter fans. 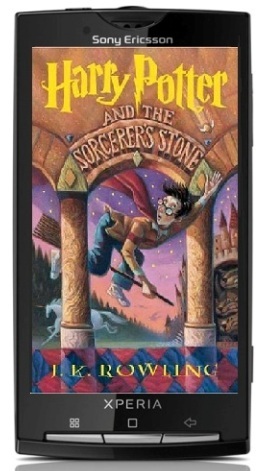 Android handsets will be getting all of the Potter e-books through Google Books and Pottermore, the new website related to the wizardry world. Users will be able to buy the books from the new Pottermore site in October and will have the option to keep it in their Google Books library in-the-cloud, as well as on other e-reading platforms. From the library they can read on any Android smartphone or tablet and even on any non-Android device that has a browser.